GLAS.tR SLIM is now 28% thinner and lighter. 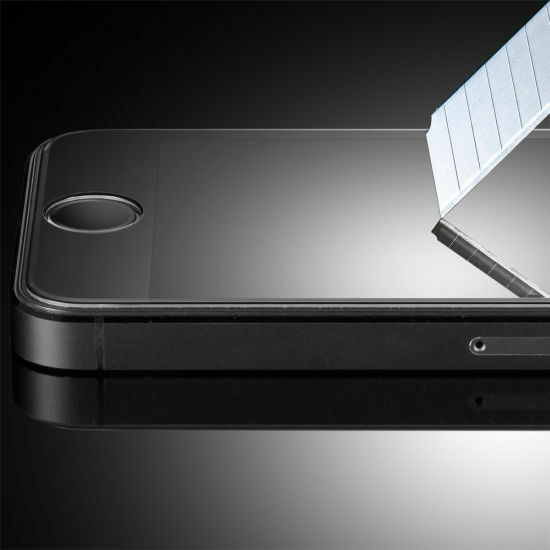 The R in GLAS.tR SLIM stands for the rounded edges of the screen protector. This change is designed to help deflect shock and cracks from everyday bumps and drops. 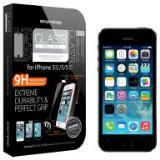 Surface hardness 8~9H : The surface of the glass protector has a hardness three times stronger than regular PET film. Even shard objects such as knives and keys will not scratch the GLAS.tR SLIM. 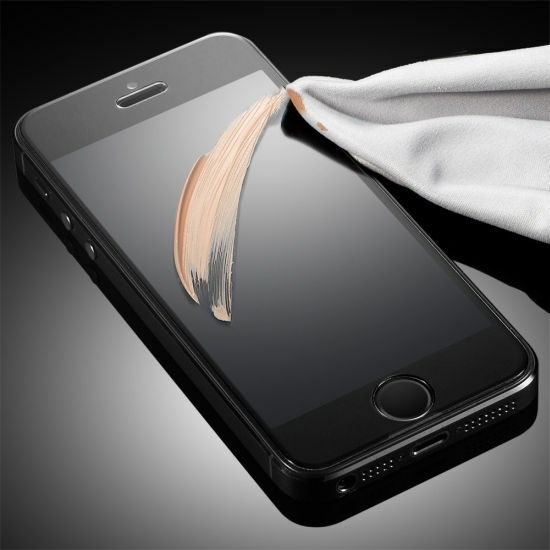 Oleophobic Coating : The GLAS.tR SLIM has an oleophobic coating that prevents fingerprints and other contaminants and makes the film easy to clean. 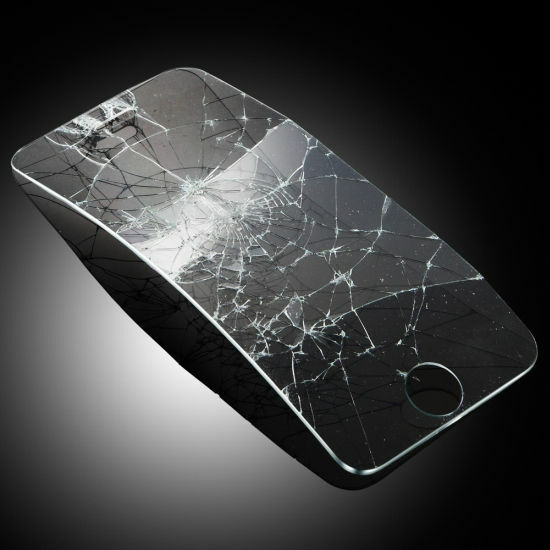 Anti-Shatter Film : If broken, the GLAS.tR SLIM breaks into small pieces that are not sharp, making it safer than other glass product.